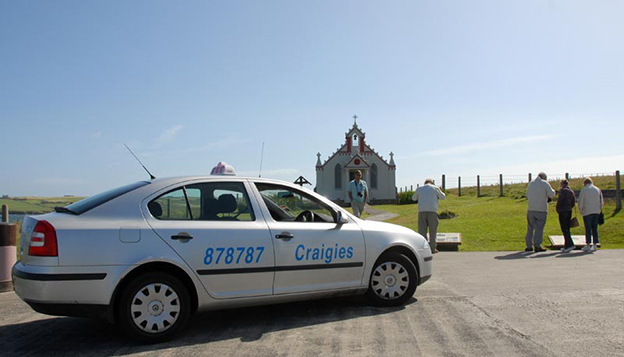 Based in central Kirkwall, we pride ourselves in offering the ultimate in dependable, reliable service, whether you are travelling for pleasure or business, Craigies has the resources, to meet your needs. 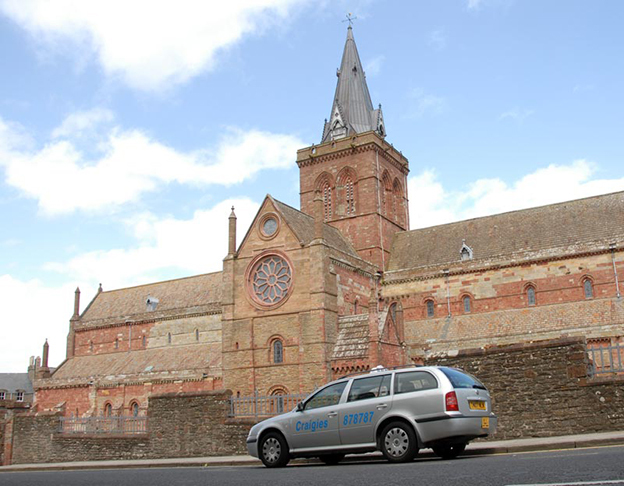 Our fleet includes Saloon cars, estates, hatchbacks, Minibuses and wheelchair adapted vehicles. Our greatest asset though is our team. 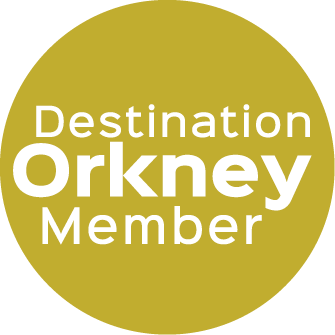 We currently employ 42 local drivers, many of whom have teens of years service with our company. 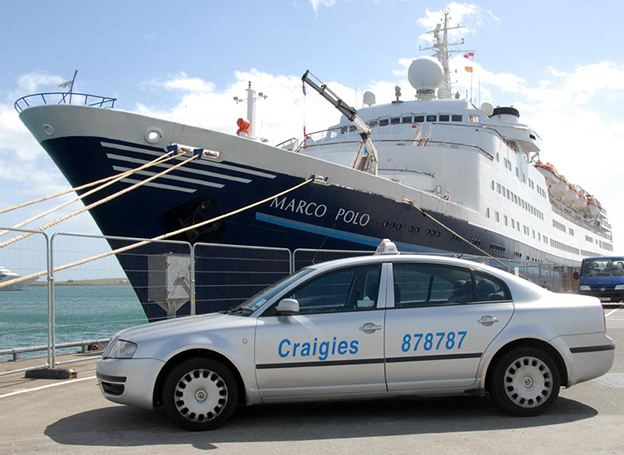 They pride themselves in making sure you get the very best of transport in our Islands.